Maren Larae Morris (born April 10, 1990) is an American musician, singer and songwriter. 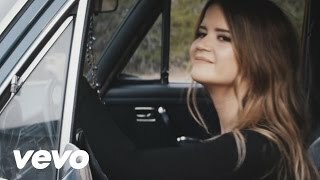 She has released four musical works; her latest, extended play Maren Morris has charted on two Billboard charts. Morris’ music recording career started in 2005, with her album Walk On released on June 14, 2005, from Mozzi Blozzi Music. Her subsequent release, All That it Takes, was released on October 22, 2007, from Smith Entertainment. Her third release, Live Wire, was released in 2011, by Mozzi Blozzi Music. 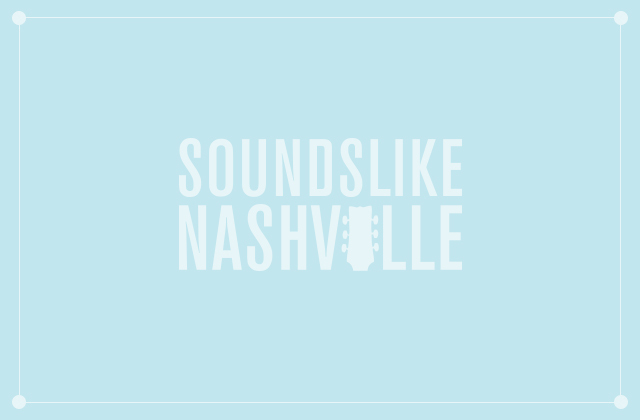 She released an extended play, Maren Morris, on November 6, 2015, with Columbia Nashville. Following airplay on SiriusXM’s The Highway country channel, along with several in-studio appearances on satellite radio, this EP charted on two Billboard magazine charts—at No. 27 on the Country Albums and No. 1 on the Heatseekers Albums charts—and sold 2,400 copies in its debut week. This article uses material from the Wikipedia article "Maren Morris", which is released under the Creative Commons Attribution-Share-Alike License 3.0. “Kingdom of One” is part of the soundtrack album, For the Throne. 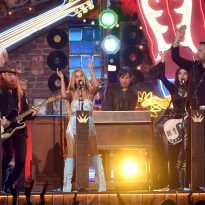 Maren Morris and the Brothers Osborne joined forces for a showstopping collaboration on the ACM Awards stage. Maren Morris, Elle King and more will be opening nationwide dates.